Christmas is a celebration of a living hope – the greatest hope ever offered. 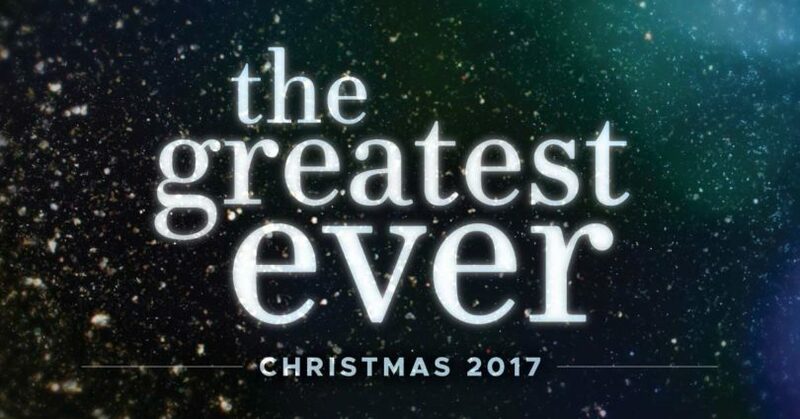 In part 6 of Christmas 2017: The Greatest Ever, Pastor Dan Cox reads from 1 Peter 1:3-25. Christmas is a celebration of the light of Christ – the greatest light that ever shone. In part 5 of Christmas 2017: The Greatest Ever, Pastor Dan Cox reads from John 1:1-18. Christmas is a celebration of Jesus Christ – the greatest gift ever given. In part 4 of Christmas 2017: The Greatest Ever, Pastor Dan Cox reads from Romans 5:12-21. Christmas is a celebration of God’s love-the greatest love ever demonstrated. In part 3 of Christmas 2017: The Greatest Ever, Pastor Dan Cox reads from Romans 5:1-11. Christmas is a celebration of the gospel, the greatest story ever told. In part 1 of Christmas 2017: The Greatest Ever, Pastor Dan Cox reads from Romans 1:8-17.